Vistula‘s Cup in 2015 will be held twice. More information will be added as we approach the season. Rowing enthusiasts are invited to visit Syrenka’s club. 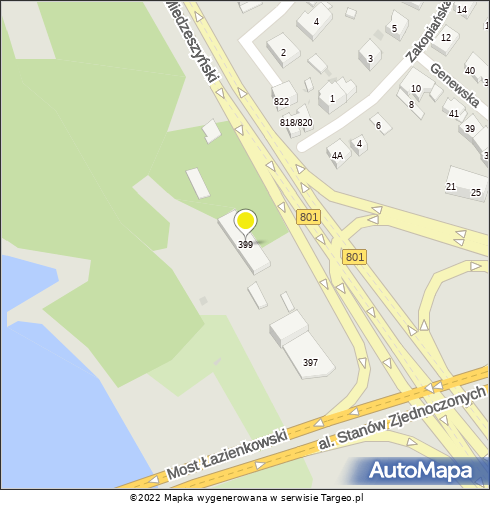 Since April, we operate at the new address: Wał Miedzeszyński 399, Warsaw. The next regatta will take place on 27th September. It’s going to be fun & exciting day. Come and join us. For more information go to our Facebook fanpage. We’d like to invite you to the nearest edition of our Vistula Cup 2014. The event will start on 7th of June. For more information go to our Facebook fanpage. 2013 will see not one, but two Warsaw Rowing Vistula Regattas. Both events will provide an opportunity for coxless fours and eights of junior and senior crews to compete in exciting side by side races. An up to date information will be provided regularly at our FB page . Syrenka club invites you to Vistula Cup Regatta – Saturday, 29 Septmeber. Participants including teams from Warsaw’s schools and colleges, seniors from Warsaw, Płock, Bydgoszcz and Krakow, will take part in a challenge cup. Following the prestigious example of Henley Royal Regatta, Vistula Cup will have a programme of side by side races, until the victorious team is crowned. The event will take place on Saturday, 19th of May 2012, as part of Vistula Day celebrations, near the beach by Lazienkowski Bridge (Saska Kepa). The Hamburka rowboat show will start at 10am and continue throughout the day.